Download Macmillan's Accounting and Finance For Bankers for JAIIB Examination pdf free.To cover Finance and Accounting Part of RBI GRADE B Phase - 2 Exam, SEBI Grade A Exam, CAT Exam & Other Management Exam, You can have this book as a reference Material. Though this book is written for JAIIB Aspirants but it will be helpful for RBI Grade B Finance Section. 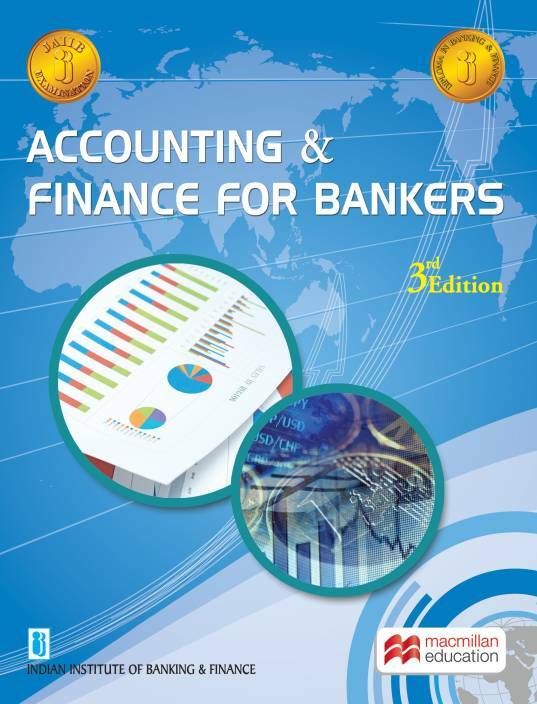 This Book is Written with the aim of helping aspirants for upcoming JAIIB examination, the book focuses majorly on principles and practices of banking, accounting and finance for bankers. It covers key terms like annual accounts, balance sheets, accounting ratios, cash flow, profit and loss and other financial reporting techniques. Step - 3. 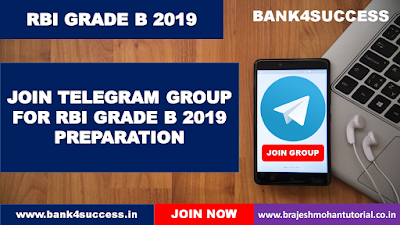 Search @rbigradebexam2019 In the Search Box to Join Group.